We've been helping our clients for over twenty years. Find out what we can do for you. B.J. 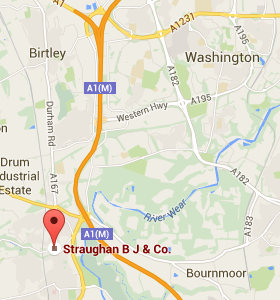 Straughan & Co. are your finance, auditing and accounting professionals in the North East of England. Specialising in Sage accounts, we provide a reliable and trustworthy service to businesses across Tyneside, Wearside and County Durham, with many of our clients based in Newcastle-upon-Tyne and Sunderland. We know big things come from small beginnings. We were established in 1994, and, having served our clients for twenty years, we know what it takes to grow a business. Our secret is our commitment to your success. Through our services as Chartered Accountants and Registered Auditors, it’s a commitment on which we always deliver. With a practice based in Chester-le-Street, your finances are our only concern. 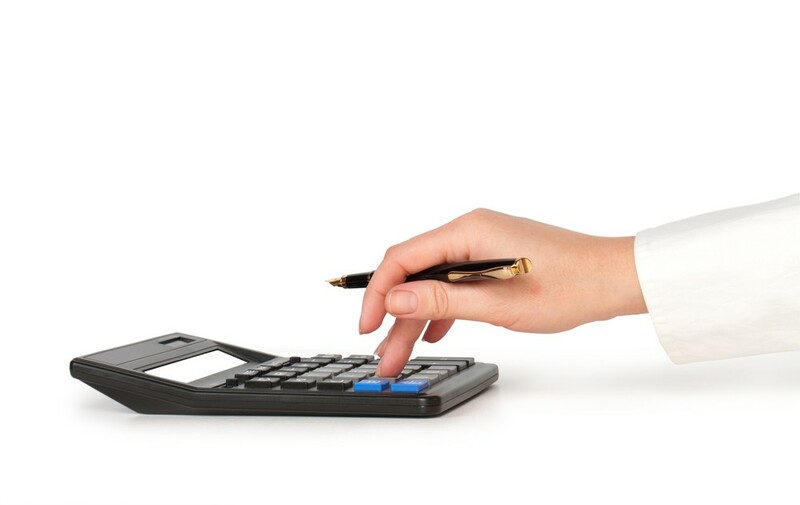 We can competently handle a vast range of tasks and models, from personal tax matters to a whole company’s payroll. 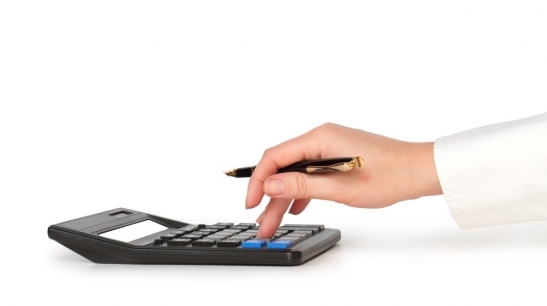 As experts in general accounting, tax compliance and bookkeeping, you can trust us to improve your bottom line.